When an individual dials 9-1-1 from within an organization or facility, the information that the phone system passes to the nearest 9-1-1 answering point frequently contains only the billing address of the facility and not the exact location (e.g., building, floor, room number) where the call originated from. Knowing exactly where an emergency call originates from is crucial for effective emergency response. In an emergency, how do emergency services locate a 9-1-1 caller within your facility? 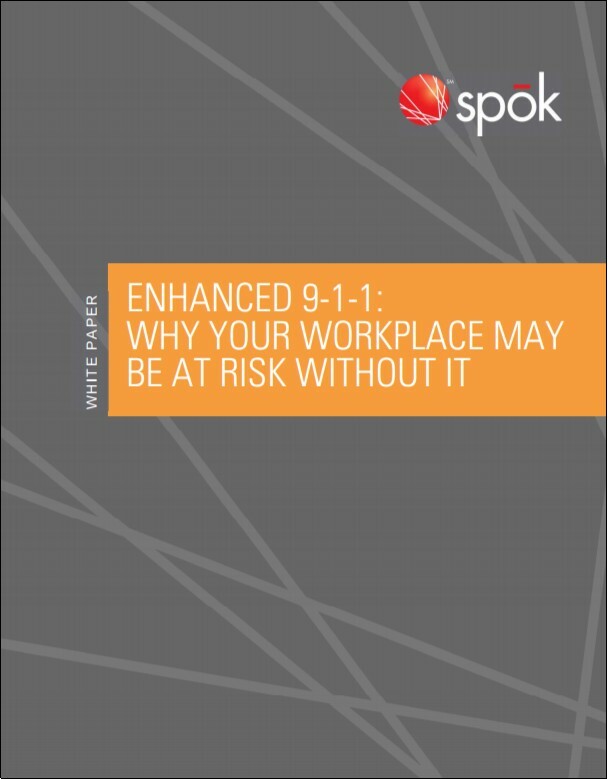 This white paper describes Enhanced 9-1-1 is and what you can do to help your organization mitigate risk.